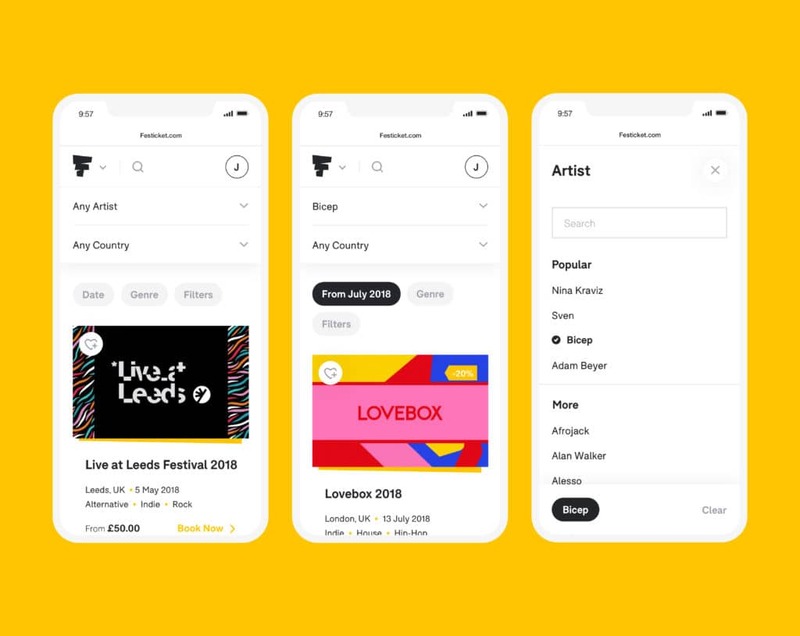 Festicket has raised $4.6m (£3.5m/€4m) of funding from Edge Investments, which it says will support the firm’s international expansion and user experience development. The festival ticketing and packages company currently has offices in London (HQ), Amsterdam, Berlin, Porto, San Francisco, and four additional offices in the EU and US, with the investment helping it expand further into North American and Asian markets. Festicket is also looking to build an exclusive membership tier with added benefits in 2019. The Edge investment follows a big year for Festicket as it closed 2018 with a series D funding round that raised $10.5m, led by transatlantic venture capital firm Beringea. Festicket partners with festivals to provide travel packages that combine tickets, accommodation, and transfers in a one-stop shop for festival-goers. The firm works with more than 2.5 million customers, over 1,200 festivals and 4,500 suppliers across 50 countries worldwide. Festicket chief executive Zack Sabban said: “We welcome this new investment from Edge at a really important time for Festicket. Edge has a unique network and wide music industry knowledge, as well as an excellent understanding of our approach to content and community – a crucial ingredient in our growth recipe.